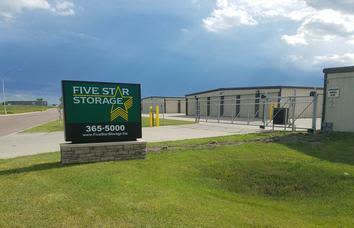 Five Star Storage South is located west of I-29 and south of I-94, off the south and east corner of 45th St. South and 32nd Ave. South. 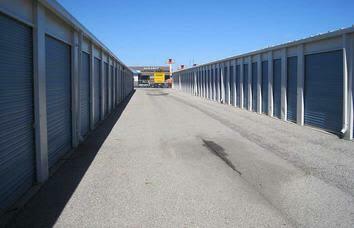 Five Star Storage South is considered to be the “flagship” facility within the Five Star Storage family. This facility was the very first for Five Star beginning in 2004 and is the corporate office location for the management agency, Five Star Services, Inc. 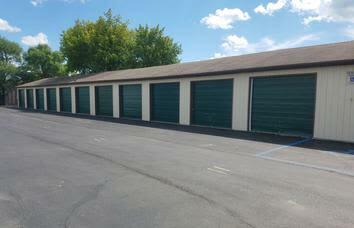 This location is also the main rental office for all of our Fargo & West Fargo storage facilities. 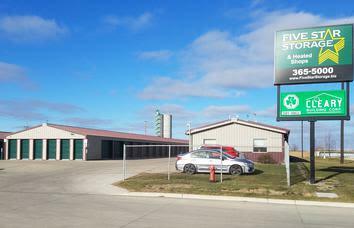 Five Star Storage South offers the largest variety of self-storage within the Fargo/West Fargo markets. 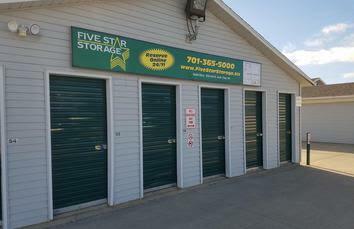 From standard drive-up, standard interior to the very popular climate controlled Interior storage units, Five Star Storage South will have a unit to fit your needs.